If you’ve ever wondered why the contestants have to wear those distinctive red socks during I’m A Celeb… the show’s on-site medic Bob reveals why. It’s definitely not for fashion purposes we can tell you right now. Turns out the red socks play a much more nauseating role in the grand scheme of things as they are used to cover up the blood from insect bites during filming. In an interview with Woman’s Own Bob revealed the reason the celebrity sacrifices contestants wear the red socks is to hide those gruesome looking bites which may appear on camera. So there you go, the ultimate question has been answered for you. You can now ascend into the next life content in the knowledge that your favourite celebrity must maintain their image at all times, even when they’re living in a bug-infested jungle. Which begs the question who does this benefit? The pampered celebrities who feel they must maintain their perfect image or the viewing public who call and texted in to see them sleep with rats, eat kangaroo testicles and take showers with cockroaches? As we go further into this article I’d like to point out I am highly unaware of what kind of conditions these so-called ‘celebs’ go through in the camp, mainly it’s due to the fact I’m doing something more productive with my time such as putting in the proper club names and kits for PES 2018. The only time I do turn my attention to the show is when one of these rich prima donnas are forced to do something so vile and disgusting all for the pleasure of the viewing public. ‘Why?’ you ask, because it’s funny as hell that’s why. We’re a sociopathic bunch aren’t we? Recently I’m A Celeb’s premier was put into jeopardy after local reports claimed a walking group had found skeletal remains near the campsite where the celebrities – scraped from the very bottom of the fame barrel – would be staying. The grim discovery was made by a group of walkers who happened to spot a pair of shoes poking through some bushes. According to a report by The Gold Coast Bulletin the area, which is north of the I’m A Celeb site in Springbrook National Park, is frequently visited by homeless people. Local police are now working to identify the body with bone tests to be carried out over the coming days. 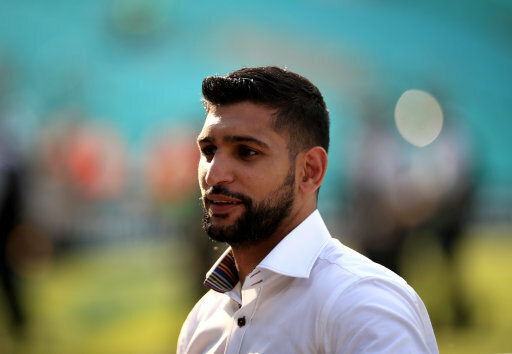 This year’s I’m A Celeb, which airs this Sunday, will see the likes of Rebekah Vardy, boxer Amir Khan and ex-Chelsea player Dennis Wise gear up for three weeks of intense jungle shenanigans. The only way they can make this show more fun is if they put them in a real jungle and it played out like some Lord Of The Files scenario. 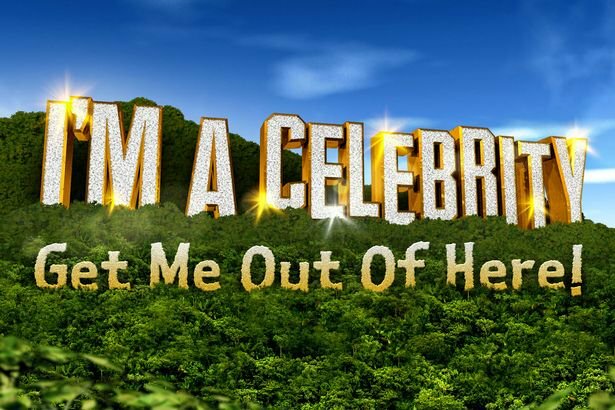 I’m A Celeb behind the scenes secrets!